Hello my lovelies and welcome to my brand new fashion post! I know all of you fashionistas are always craving some fresh new online stores to satisfy your needs for having the trendiest items of the season before anyone else! That is why today we will be checking out a new store and chatting about some great fashion items and trends that everybody is going crazy about. 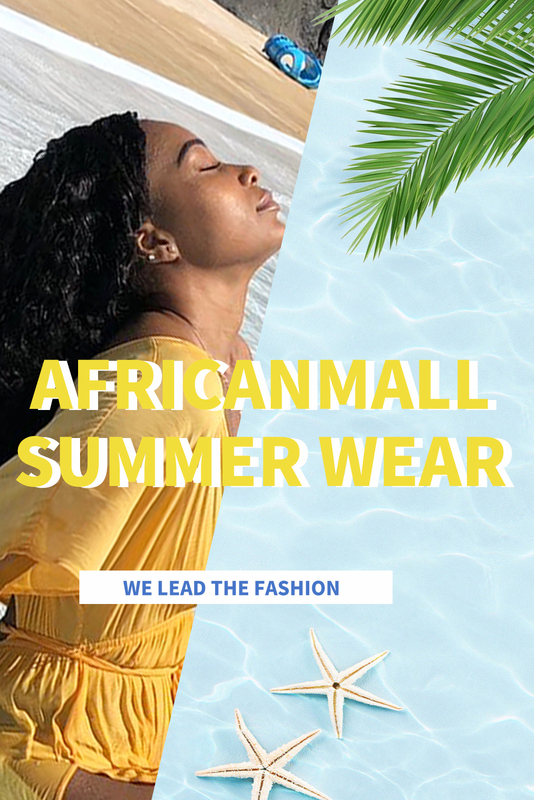 The online store that I recently discovered and that we will be talking about in today's post is called AfricanMall online store. It's an online shop where you can find all the trendiest items at one place, while staying on the budget on your shopping spree. The cool thing that you notice right away about this store is how well organised it is. Depending on what you're searching for, you can go straight to that category. If you are indecisive, what's new and sale categories of this online store are the place for you. 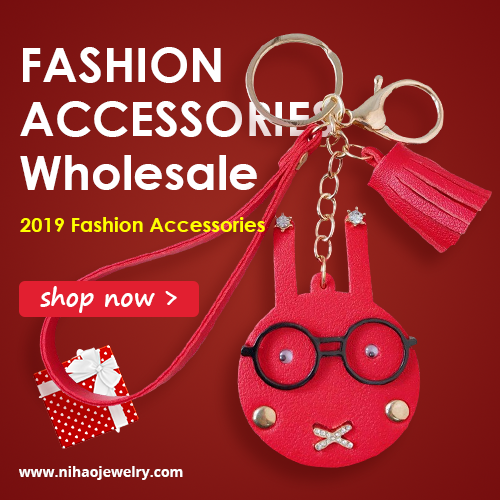 The thing that caught my eye right away are their on going promotions of different kind that help you save a buck while shopping for fashionable items. At the moment dresses are up to 20% off, tops for women start at only 9$ and there is also a jumpsuits sale up to 20% off! I also noticed that they add up a lot of items on daily basis while keeping up with the latest fashion tendencies, so don't forget to check out their what's new section for some fresh picks. I've been shopping for women clothing online for years and I love stores like AfricanMall that have everything at one place. They offer a large variety of clothing items. There you can find a lot of tops, skirts, swimsuits and accessories for summer. Also they offer outerwear such as coats and jackets. While shopping for a dress, you can choose to shop by style, shop by occasion or shop by color. That makes everything much easier in your search for a perfect dress. I've been looking for some pretty long sleeve blouses and tops in general lately and I was happy to find a few in this shop that I really liked. I also fell in love with the yellow midi dress with ruffles. As you know, yellow is the color of the season. Beside fashion items, in AfricanMall you can find some really good UNice human hair products that have really great reviews. 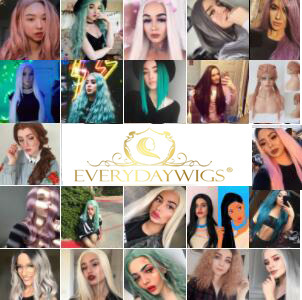 They offer plenty of hair and hair related products such as human hair, remy hair and a wide selection of products in their wig collection. All hair products are high quality and quite adjustable to your needs when it comes to style, length and color. What do you think about this online store concept my lovelies? Are you a fan of online shopping? What are your experiences so far when it comes to online shopping for clothes or virgin human hair? Also I want to know all about your favorite fashion trend at the moment. Feel free to share your thoughts and your experiences with me!